It’s about you and the way the dental profession practices today and what it now takes to succeed. It’s not just equipment anymore. It’s about how to set up a practice differently now, it’s about how to practice profitably, and it’s about how to take care of you. It’s not about merely surviving, but rather how to thrive well. ASI has set the standard of integration to the highest level among dental delivery systems by providing a fully integrated solution to operatory clutter. Modular Instrument Panel – ASI’s modular instrument panel design seamlessly integrates a complete range of dental instrumentation for a truly clutter free operatory. Your preferred Instruments – Unique in the dental equipment industry, ASI integrates your preferred brands of instruments into one dental delivery system. Complete Control – Choose the precise location of each dental instrument in your system according to how you practice. Operate them all with just one foot control. ASI’s modular dental systems combine function and flexibility in comprehensive dentistry, replacing traditional fixed cabinetry methodology. Flex Space – ASI’s flexible approach to modern dental operatory design creates versatile, cross-functional products and solutions for group practices and multi-specialists. Modular Platform – ASI’s modular-based platform features a building block baseline that provides the design latitude to build versatile products, attaching brackets and instrument trays when desired. Unparalleled Upgradability – ASI’s Advanced Dental Systems® and Advanced Endodontic Systems® modular plug-and-play platform is designed for easy upgradability to accommodate changes in technology. Multi-Specialized Operatory – In lieu of rigid fixed cabinetry, ASI’s Flex Space systems move freely within the operatory, providing unequivocal advantages of modern, space-saving operatory design. Create a customized experience for your patients. Distinguish yourself from the competition and impress your referral base. 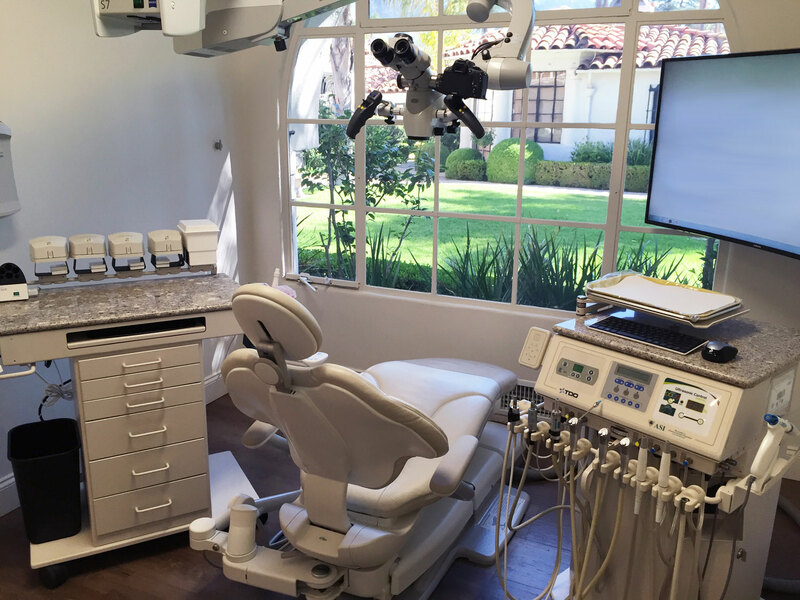 ASI dental delivery systems are the focal point in the modern dental office, demonstrating cutting-edge technology and advanced treatment options. 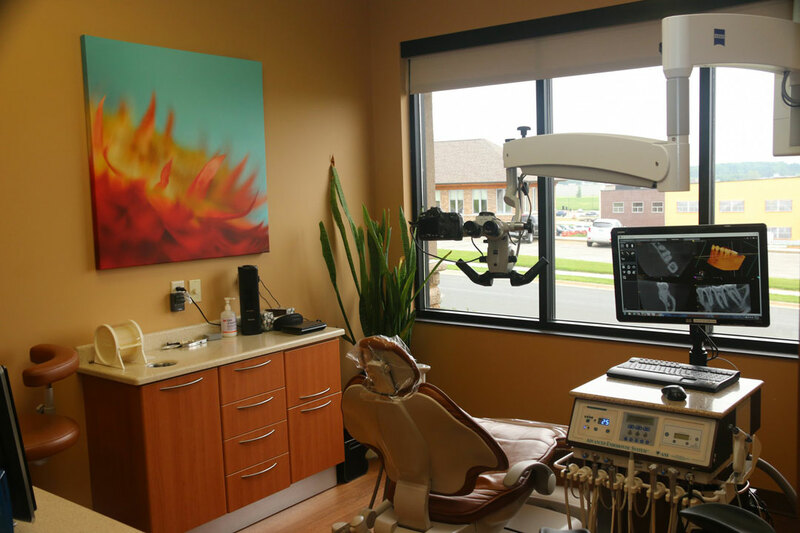 ASI dental delivery systems accommodate large LCD displays and other digital technology to provide enhanced treatment plans and intimate one-on-one consultations with your patients. Create custom finishes to your operatory décor with endless color combinations that create a uniform and professional environment. Differentiate your practice by enhancing the patient experience, instead of competing on price. An essential component of the patient experience is an environment that is not plain and clinical, but is set apart from the competition as a place where patients feel welcome, safe, and reassured. 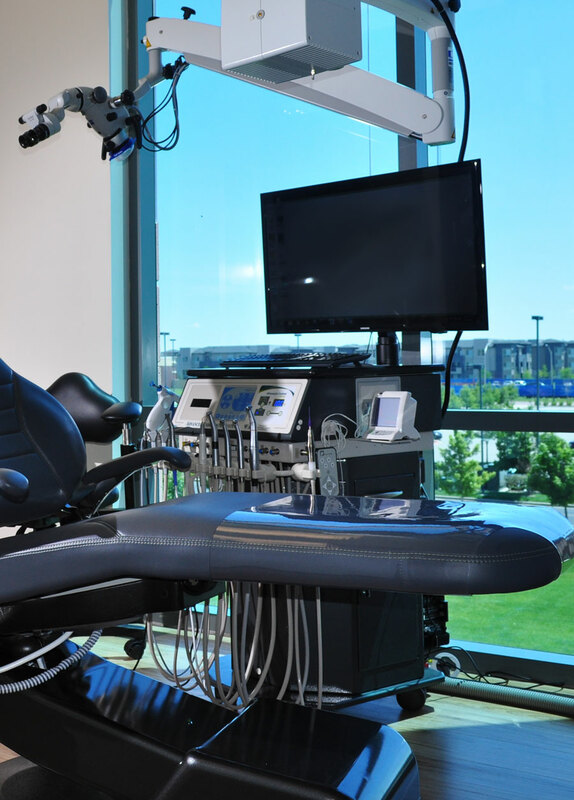 Peace of Mind – When a patient enters the operatory, they may feel overwhelmed by the clutter of numerous cords, instrument boxes and foot pedals. ASI systems eliminate this clutter by integrating instruments with only one foot control while eliminating separate table top boxes and cords. Professional Expertise – Patients want the assurance that they are receiving the most advanced treatment possible. A neatly-organized, streamlined system with a sleek design reinforces their confidence in you and their experience. ASI dental delivery systems are proudly made in U.S.A. in our facility that meets the ISO 13485 quality standards for a medical device manufacturer. Quality Construction – ASI products feature robust designs that are constructed of long-lasting materials such as stainless steel valves, titanium handpieces, thick-walled aluminum chassis with baked-on, scratch-resistant paint finishes, chemical-resistant plastic tubing and connectors, and medical grade casters. Precision Machining – We bring our products to life with selective molding capabilities and dedicated CNC precision machining. Laser cutting and robotic bending produce highly detailed, complex and micro components with precision. In the ever-changing landscape of the multi-specialized dental industry, our products and solutions separate ASI from the rest. From operatory design to completion, ASI develops unique products and solutions to all functional areas of the dental treatment room. Visit our News and Information page for more information about new product development. You will also find information regarding events, company news, and helpful information relating to your ASI dental delivery systems and equipment.